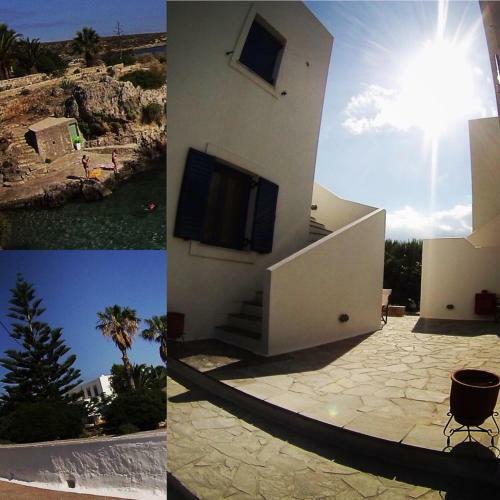 Kanellis Studios is located near the beach in Avlemonas, Kythira. The hotel offers to its guests garden. The property provides accommodation in family room, apartment (delux), apartment and other might be available upon request. The rooms provide view. Room amenities include a/c, heating, tv, fridge, etc. The kitchen is equipped with kitchen utensils, oven, hot plates and fridge. Free parking is available not far away.